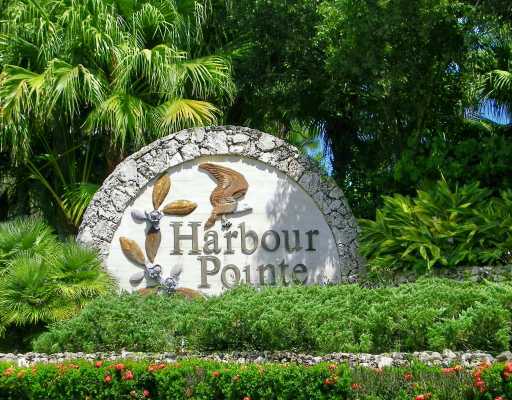 For February 2019 there are 2 homes for sale in Harbour Pointe. List prices are $354,000 and $489,799 for an average list price of $421,900 or $148.03 per square foot of living area. There is one Harbour Pointe home currently under contract. This home was listed for $379,900 which equals $180.65. This home was on the market for 141 days prior to going under contract. 10 homes have sold in the past 12 months with sales prices from $375,000 up to $490,000. The average sales price was $410,850 which works out to $173.64 per square foot of living area. These homes sold for an average of 97% list price and averaged 67 days on the market before going under contract. 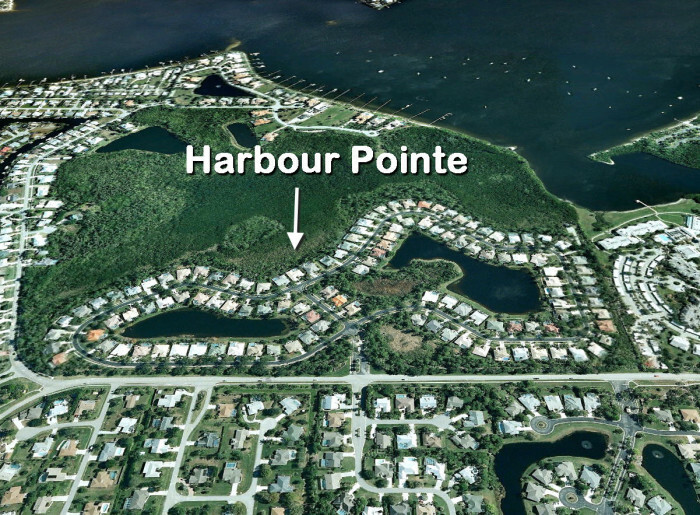 Harbour Pointe is a gated community of 120 homes in Palm City Florida. This small and private community features modern homes with open floor plans that have many of the amenities that home buyers have sought after with an ideal location that is the envy of many in Martin County! 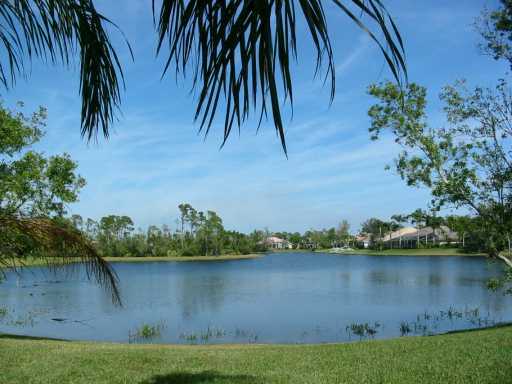 Residents enjoy preserve and lake views in spacious custom designed homes. This wonderful residential community is close to Palm City Elementary, Hidden Oaks Middle School and Martin County High School, which are among the ‘A’ rated schools of Martin County. Also close to shopping, restaurants as well as the beaches of Martin County as well as easy access to I-95 and Florida’s Turnpike makes it a commuters dream! For August 2018 there are 2 homes for sale in Harbour Pointe. List prices are $385,000 and $420,000 for an average list price of $402,500 or $169.81 per square foot of living area. There is one Harbour Pointe home currently under contract. This home was listed for $510,000 which equals $160.38. This home was on the market for 233 days prior to going under contract. 10 homes have sold in the past 12 months with sales prices from $375,000 up to $430,000. The average sales price was $393,500 which works out to $174.15 per square foot of living area. These homes sold for an average of 97% list price and averaged 43 days on the market before going under contract. For February 2018 there are 3 homes for sale in Harbour Pointe. List prices range from $397,500 up to $510,000 for an average list price of $435,500 or $174.40 per square foot of living area. There are no Harbour Pointe homes currently under contract. 12 homes have sold in the past 12 months with sales prices from $340,000 up to $445,000. The average sales price was $379,708 which works out to $164.40 per square foot of living area. These homes sold for an average of 96% list price and averaged 59 days on the market before going under contract. There is only 1 home for sale in Harbour Pointe. This home is listed for $549,000 or 172.64 per square foot of living area. 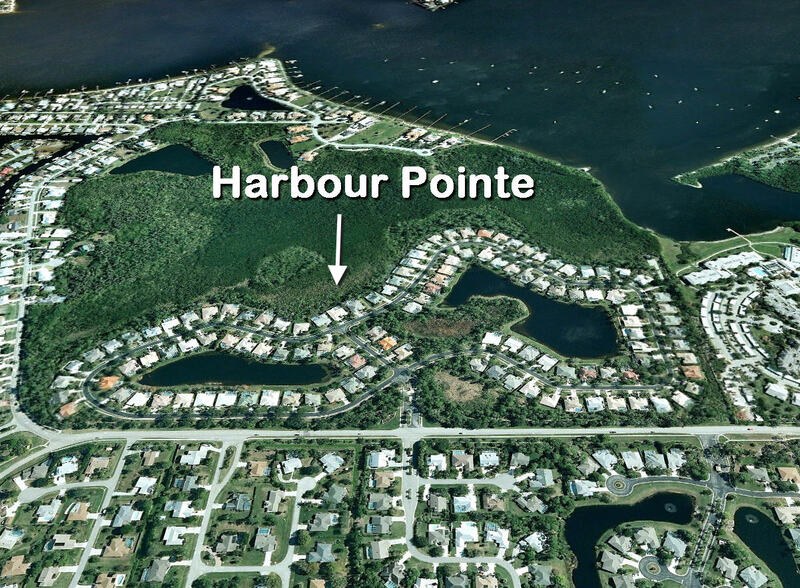 There are 5 Harbour Pointe homes under contract. They were last listed from $395,000 up to $435,000 for an average list price of $411,400 which is $178.51 per square foot of living area. These homes averaged 18 days on market before going under contract. 12 homes have sold in the past 12 months with sales prices from $340,000 up to $445,000. The average sales price was $367,292 which works out to $163.85 per square foot of living area. These homes sold for an average of 97% list price and averaged 64 days on the market before going under contract. There are currently 3 homes for sale in Harbour Pointe. Listing prices range from $379,000 up to $409,000 for an average list price of $389,300 which equals $182.41 per square foot of living area. There are two Harbour Pointe homes under contract. They were last listed for $369,000 and $425,000 for an average list price of $397,000 which is $164.78. These two homes averaged 73 days on market before going under contract. 7 homes have sold in the past 12 months. Sales prices were from $325,000 to $390,000 . The average sales price was $357,929 or $163.69 per square foot of living area. These homes sold for an average of 97% list price and averaged 59 days on the market before going under contract.